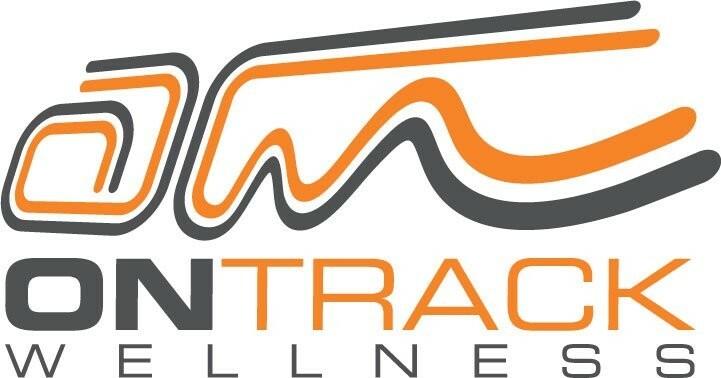 Start taking classes at On Track Wellness and other studios! Come get an efficient and effective workout to kick off your Saturday. We will have an awesome workout planned but you will have to come in to see exactly what the session will be. You know it will be fun and challenging! There are no upcoming “Super Saturday Surprise” classes on this day. Great class! Good full body workout. Clear and motivating instruction and especially love the 30 minute structure. Brief, but very intense!